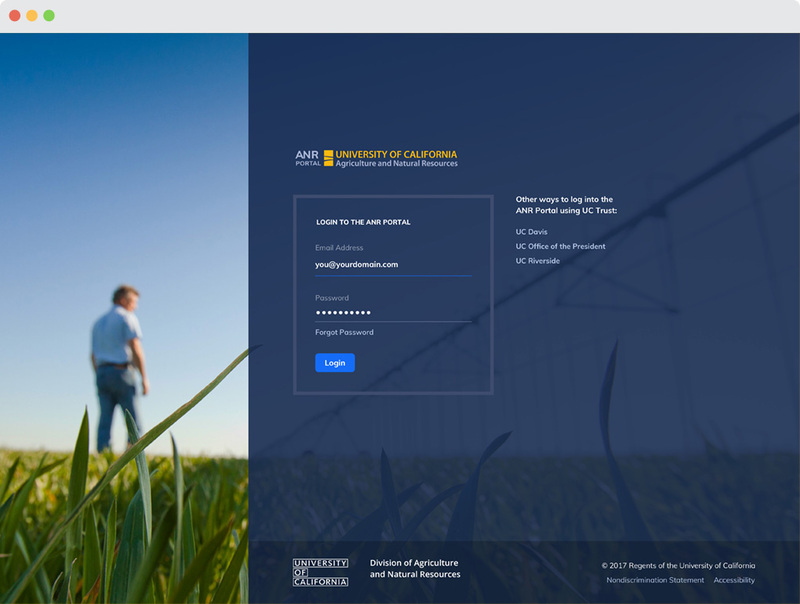 As part of the UX team at Breyta, we were tasked by the University of California Agriculture and Natural Resources (UC ANR) to design a project management platform for its staff of academics and assistant team members. 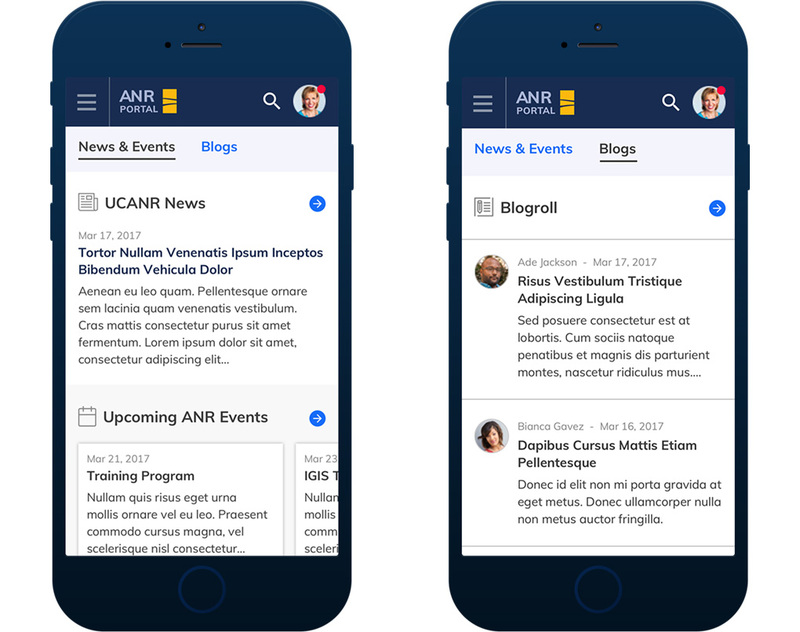 The platform titled Project Board is a core tool in UC ANR's intranet portal to create, monitor and report on projects and activities that academics are involved in. 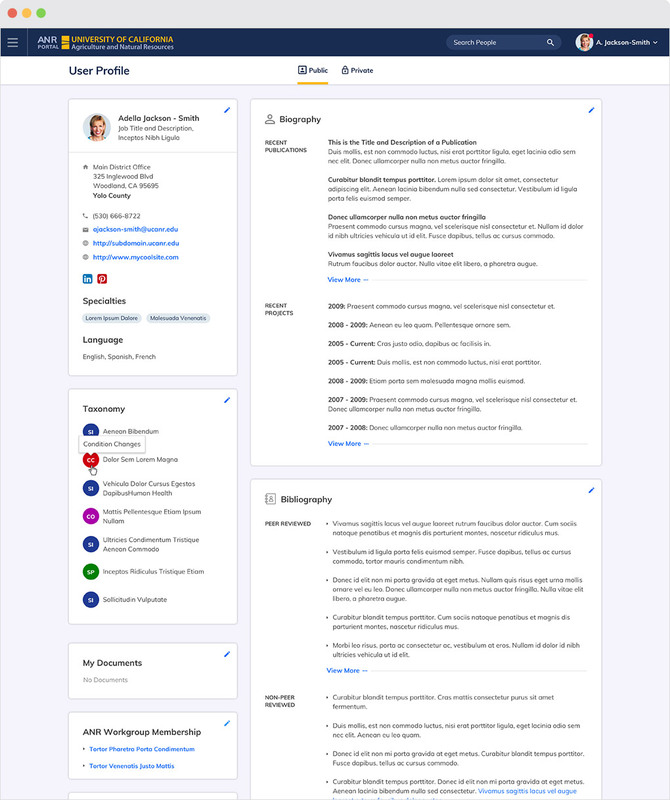 I worked with the product manager, UX designer and the client's development team in creating a visual design solution that would be clean and modern yet accessible and intuitive enough for academics and staff to use without an extensive amount of training. 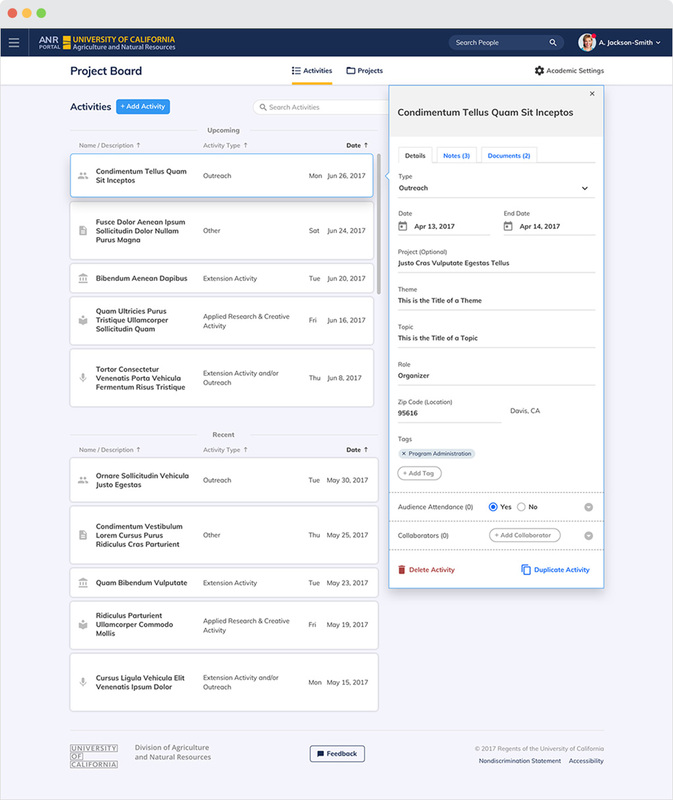 Our design deliverables received immediate buy-in from both the client and multiple stakeholders which lead to the project being delivered ahead of schedule.